technology and techniques in our manufacturing processes. 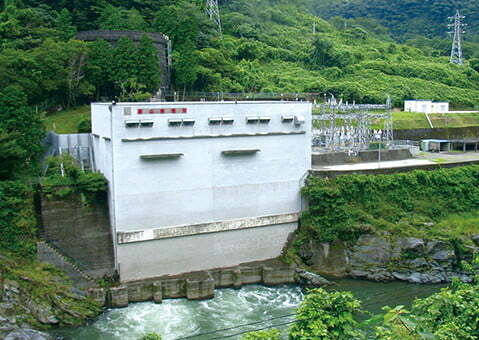 Bemberg plant uses power generation facilities owned by Asahi Kasei. 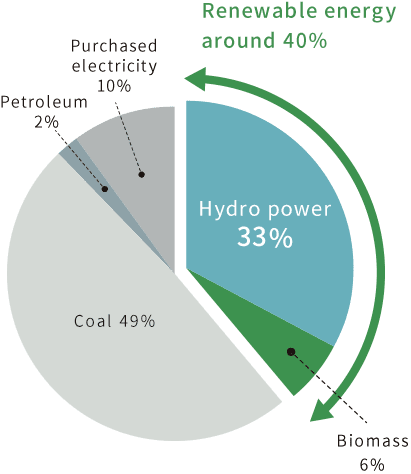 Forty percent of the energy consumed in the plant is renewable and is derived from sources such as hydro power generation and biomass power generation. which leads to the reduction of CO2 emissions. “Zero emissions” refers to the efforts such as reducing and recycling waste, aiming to eliminate the waste that ultimately ends up in a landfill. 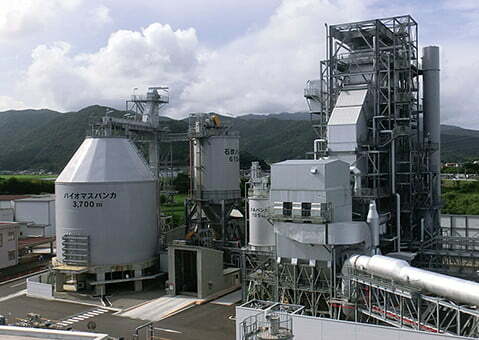 Asahi Kasei recycles even the waste from our plants and factories. 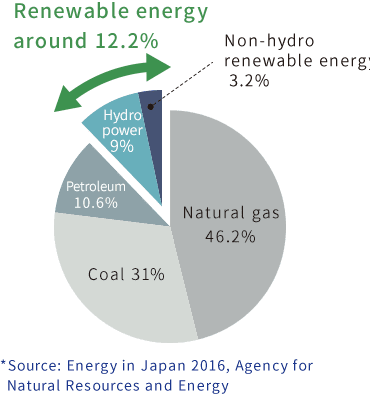 Currently, Asahi Kasei has achieved almost 100% zero emissions (99.8% in 2016). 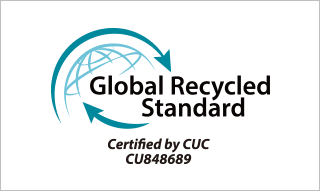 Bemberg gained high recognition for environmental and chemical safety practices in our traceable production system, as well as for our contribution to a recycling pre-consumer waste. In 2017 Bemberg acquired the GRS certification by Textile Exchange. A global non-profit that drives industry transformation in preferred fibers, integrity and standards and responsible supply networks to reduce the textile industry's impact on the world's water, soil and air, and the human population. A certification ensures transparency and traceability of recycled material and products. Production process : Products are manufactured and stored in a process with a thorough traceability mechanism. Social responsibility : The company fulfills its social responsibility. As the only company in the world that handles cupro (Bemberg), Asahi Kasei is striving to improve its quality and expand its applications.